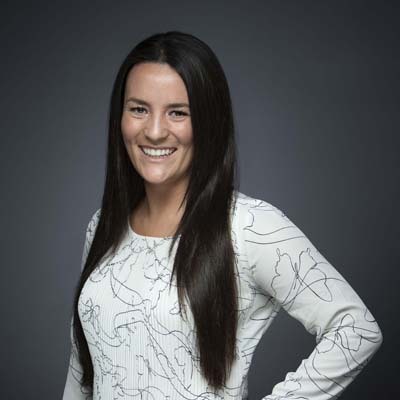 Jenna Leslie serves as Investment Analyst for Wolverine Interests. Jenna graduated from the University of Oklahoma in 2016 with a degree in Finance. Her main responsibilities include book-keeping, maintaining cash controls, financial reporting, investment analysis, and assisting the principals in making strategic decisions by forecasting revenues and expenditures for future projects. She utilizes strong communication and client relations skills to manage and cultivate relationships with banks, insurance partners and outside accountants. In addition, Jenna is involved in tenant representation deals for office and retail users.